Effective November 13th, 2018, the Los Angeles Superior Court will begin implementing electronic filing (eFiling) of all documents filed in the LIMITED Civil Division. The implementation of other civil case types will follow shortly thereafter. To view the court notice click *here*. 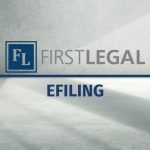 First Legal is a certified Electronic Filing Service Provider and will be prepared to process your eFiling when the court begins implementation on November 13th, 2018. Through our First Connect Portal you can file directly with the court or use our Concierge Service and we will file on your behalf. First Legal delivers the most comprehensive eFiling program in the industry. Our experienced and dedicated team guarantees high quality and excellence in service. Want to know more about how to eFile? Let us help you! Attend our free eFiling tutorial webinar. *Find out more here*! 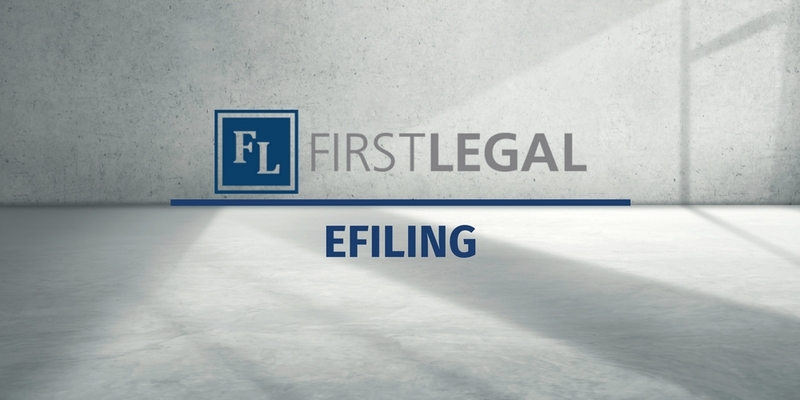 To find out more about our eFiling services contact us at 877.399.5562 or at *eFiling@FirstLegal.com*. Stay ahead by partnering with First Legal, your premier litigation support partner. Available 24/7, 365 days a year.